Choosing the perfect venue for a society or corporate day can be an arduous task. Having to look for championship golf course facilities, along with a quality food offering ready to cater for hungry golfers, is not easy to find, especially when looking for an easily accessible location. Event organisers need look no further than Royal Mid-Surrey Golf Club in Richmond – the only 36-hole quality venue in central London, less than a 20-minute train ride away from the hustle and bustle of city life, and located a few hundred yards from the A316 – one of the main routes in and out of south west London. Founded 126 years ago, Royal Mid-Surrey occupies an historic area of royal parkland and shares a bend in the river with the Royal Botanic Gardens at Kew. And few golf clubs have as much right to the ‘Royal’ prefix. 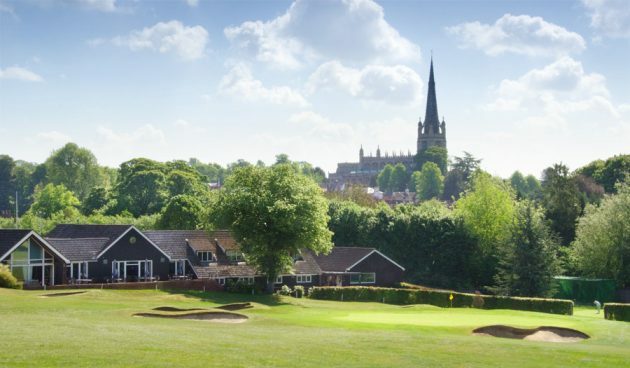 Its historic connections with royalty go back to Plantagenet times, when Henry V’s monastery stood where the 14th and 15th holes of the JH Taylor course are now played. Royal status was bestowed on the club in 1926, when the then Prince of Wales was captain, and it was a cousin of Queen Victoria, the second Duke of Cambridge, who was the club’s first president. Due to its regal connections Royal Mid-Surrey prides itself on welcoming guests from many other ‘Royal’ golf clubs, with last year’s 125thyear anniversary celebrations seeing 22 other Royal clubs, some from as far away as Australia, making the trip to take part in the festival of golfing and social events held throughout the summer. 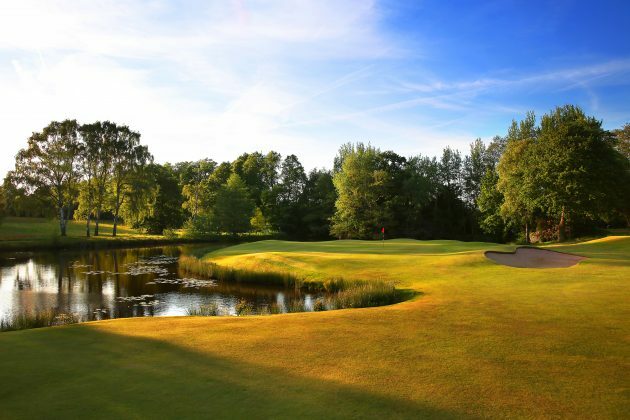 The club boasts two superb championship courses, comprehensive practice facilities, extensive clubhouse facilities, and top-quality catering that can be tailored towards any specific group or party – making it the ideal venue for a society of corporate event. 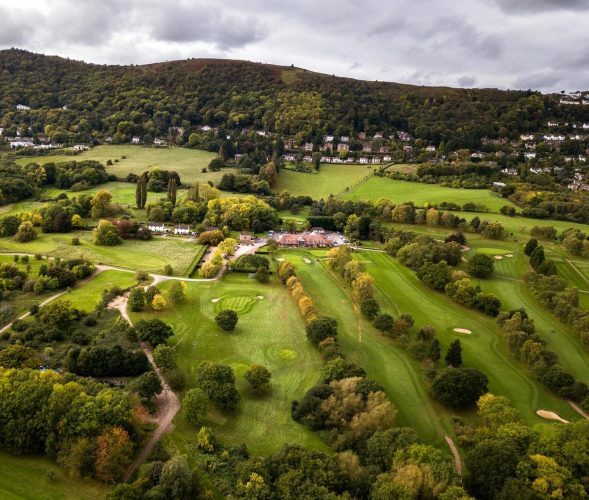 Recent golf days held at Royal Mid-Surrey featured up to 80 golfers hosted by some of the UK’s top companies, sports clubs and business organisations. 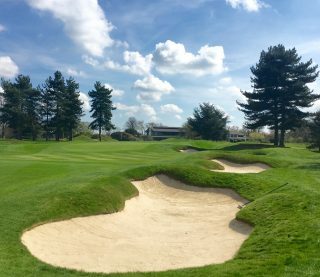 The Association of Golf Writers also teed it up recently before covering the BMW PGA Championship, the flagship event on the European Tour. “The praise for the course was universal – as was the welcome given,” said Peter Dixon, the AGW’s Captain of Golf. 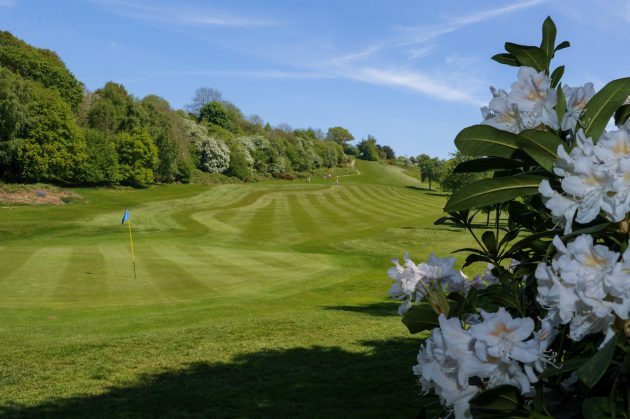 Both 18-hole courses – the JH Taylor and the Pam Barton – have been upgraded in recent years to maintain the standards and challenges set by the legendary JH Taylor, a five-time Open champion and the club’s first professional in 1899, a role he held for 47 years. The JH Taylor course is a beautiful par-69 parkland layout, which measures 6,402 yards off the white tees, and offers a real challenge for golfers of all abilities. 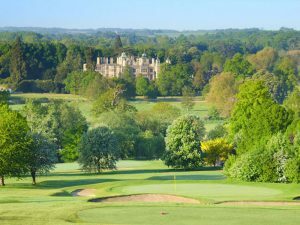 With impressive views across to Kew Gardens and its spectacular Pagoda, the quality of the course was rewarded with the staging of the Men’s Surrey County Championships and the English Women’s Open Amateur Matchplay Championship last year. 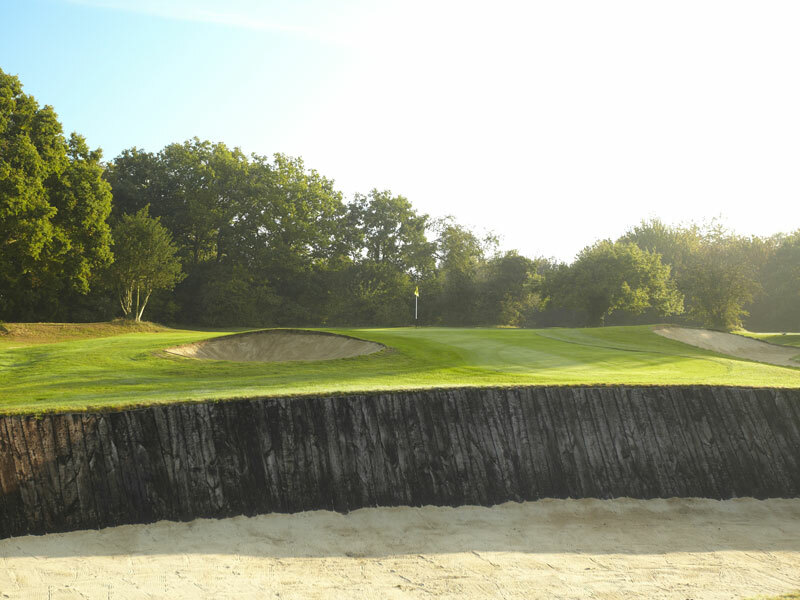 The course benefitted from a £1.5m renovation at the hands of esteemed architects Thomson, Perrett & Lobb in 2014, which resulted in all 18 greens being re-laid to USGA specifications, ensuring excellent year-round putting surfaces, while the entire bunker system was also remodelled and restored to its former glory, adding to the aesthetic appeal, and increasing the challenge. 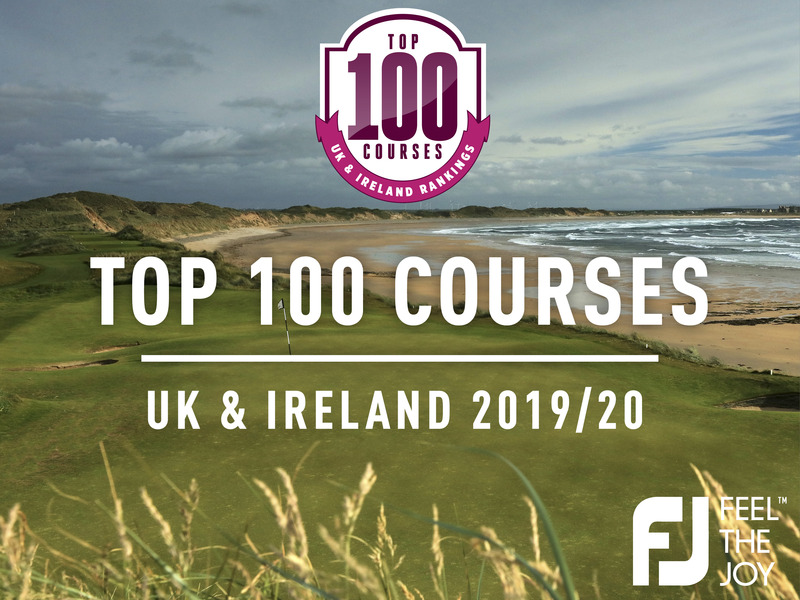 With 16 full-time greenkeepers, and a new fleet of Toro machinery, the courses are always presented in magnificent condition throughout the years. 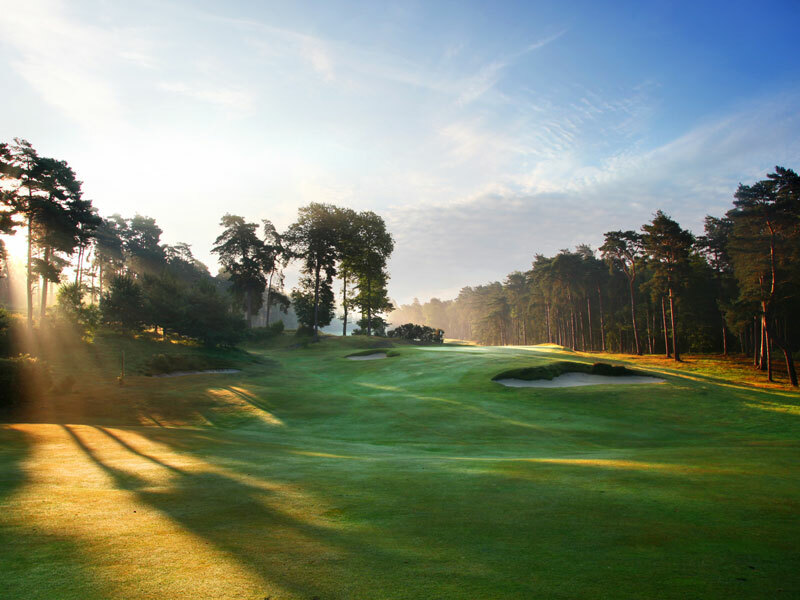 Although not long by modern standards, there are only two par fives, and seven of the par fours are over 400 yards, while two of the par threes over 200, making this a course where accuracy and length are both at a premium. No sooner is this evident than the opening hole, a 225-yard par three played to a small green flanked by bunkers. 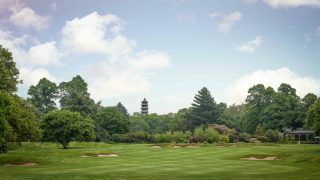 The test continues as the next six holes wind their way through mature trees and the boundaries of Kew Gardens, whose magnificent pagoda can be seen in its full glory when playing up to the fourth green. Things start to open out a little from the eighth – a long par three played over a pond – but clever cuts to the fairways, numerous well-positioned bunkers, and Taylor’s mischievous and ever-present humps, still reward a well-placed tee shot, and the consequence of not hitting your mark will often be at least a stroke. Things do not get easier after the turn either, as the long par fours start to take their toll. The 10th and 12th are 442 and 458 yards respectively, while the closing four-hole stretch almost rivals Carnoustie’s tough finish. 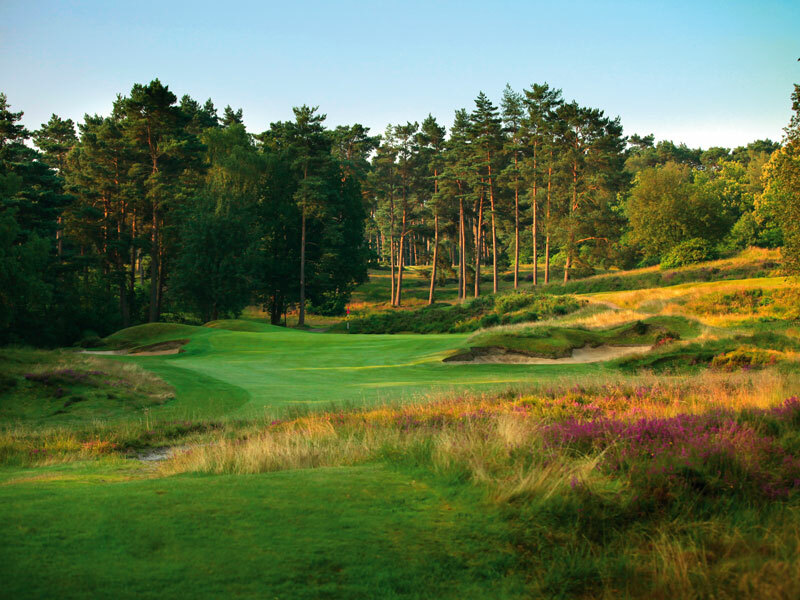 The 17th and 18th– which measure 423 and 405 yards respectively – and feature narrowing fairways, plenty of sand and raised greens, are particularly challenging holes that sweep gently uphill to the clubhouse to provide a suitably dramatic finish. This is certainly a course where a good score needs to be compiled early, and then bravely hung onto until you’re inside the safety of the clubhouse. 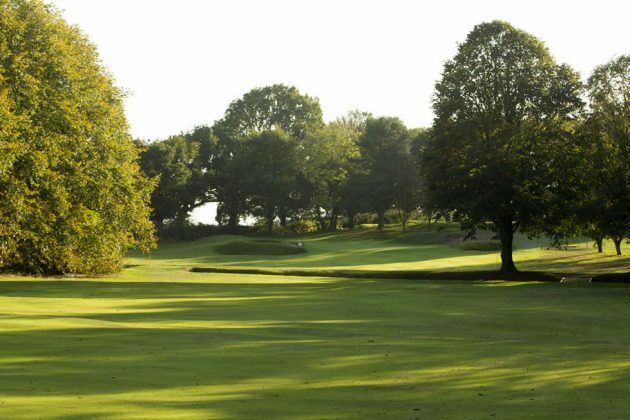 Although shorter than the JH Taylor course, the par-67 Pam Barton course – which is named after the longstanding member who dominated the ladies’ amateur game in the 1930s – is no pushover, with cleverly designed holes and smaller greens sure to test the best players’ course management skills. 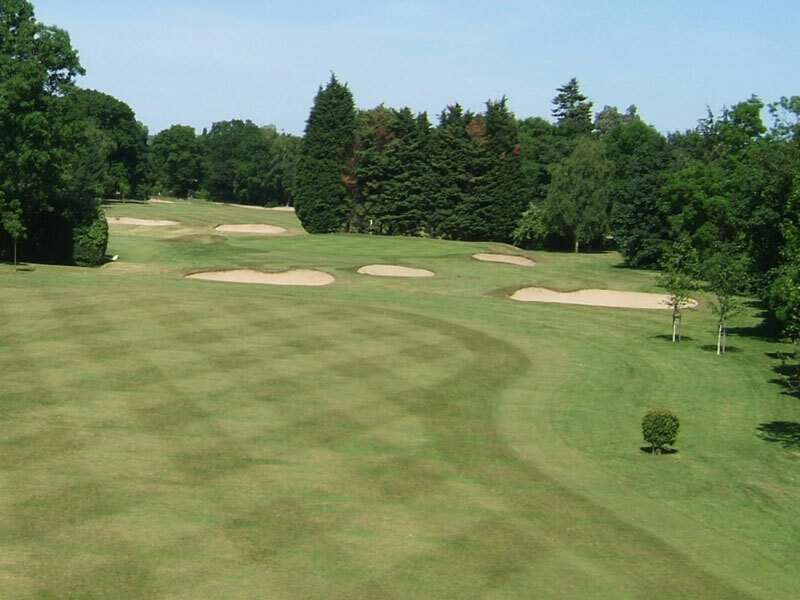 The Pam Barton is home to The Mothers & Daughters Open Competition and hosted the Junior Surrey County Championship in 2014. Off the course, the club’s spectacular two-storey clubhouse is the perfect backdrop when completing your round. Constructed in a modern style, but with a traditional feel, it provides members, guests and visitors with access to numerous bars and private rooms, each with a different ambience and charm. With three private function rooms, the largest of which can accommodate up to 140 people, each area can be set-up for private dining and entertainment. Two of these rooms have panoramic views over the golf courses. The club also hosts many non-golf related events in its banqueting facilities. The Shooting Stars Chase Luncheon (120 guests), the Victoria Foundation Annual Ball (130 guests) and the Small Steps Charity Ball (140 guests) have all recently held events at the venue. “All of our guests very much enjoyed the venue, quality of the food and the speaker,” said Lorna Votier of the Victoria Foundation. “The evening ran very smoothly due to the fabulous organisation and support from all the staff,” she added. All enquiries to golfgroups@rmsgc.co.uk or call 0208 940 1894. 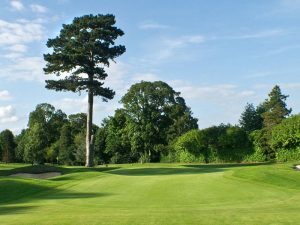 The post ROYAL MID-SURREY GOLF CLUB appeared first on Golf News. It’s that time of the year again, when the grey skies and persistent rain challenge even the most staunch supporters of winter golf. The Algarve is a sanctuary, offering over 300 days of sunshine a year and a vast selection of first-class championship courses. It’s why it proves so popular with Brits time and time again. In 2018, Your Golf Travel sent over 29,000 golfers on the ultimate golfing trip to the region. This year, it would like to send even more! Right now, if you book a trip to the Algarve, you could take advantage of its ‘Great For Groups’ promotion. For a limited time only, you could receive up to seven dozen TaylorMade TP5 golf balls and a free night stay, including golf, at a selected UK venue. If that’s not attractive enough, Your Golf Travel has given a further boost by introducing three fantastic packages (see panel on right) to give you the chance to play some of the best courses in the Algarve – and at a fantastic price. Quinta do Lago features three stunning layouts. 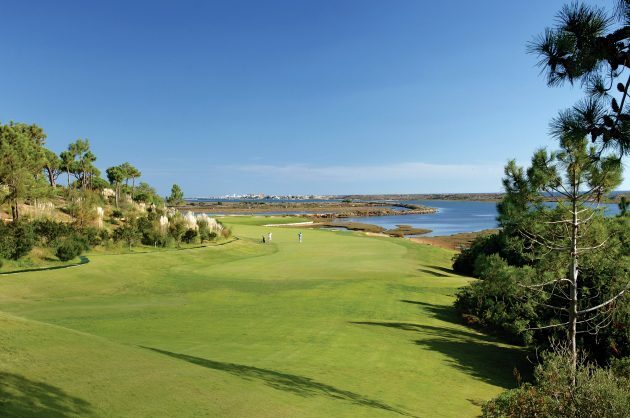 The South, designed in 1974 and home to the Portuguese Open on eight occasions, overlooks the Ria Formosa Natural Park and, for many, it’s the jewel in the crown, but all three boast super qualities. The North was redesigned in 2014 by Beau Welling and Paul McGinley, whose first-class academy is also located on site, as is the TaylorMade Performance Centre. Meanwhile, Laranjal has matured wonderfully since opening in 2009, its lakes, sprawling bunkers and umbrella pines combining to create a wonderful collection of holes. The newly opened Magnolia Hotel provides easy access to everything the luxurious Quinta do Lago estate has to offer, which includes The Campus, a state-of-the-art multi-sports complex, as well as a number of excellent restaurants. Bovino steakhouse is a favourite for many, with its cocktails attracting more than just red meat lovers. Close by, San Lorenzo makes a strong case for the region’s number one course. It won’t be long before you find yourself staring out across the beach towards the Atlantic with a series of stunning holes that take full advantage of its undulating terrain. Such quality is matched at the Dona Filipa Hotel, a five-star beachfront hotel of the very highest standard. When it comes to tournament golf, the European Tour is spoilt for choice in this part of the world. 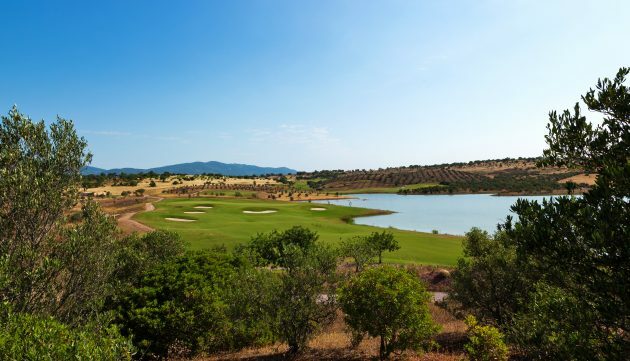 Morgado Golf & Country Club, situated between Portimão and the Monchique mountains, is one of the newer additions to the region, having opened for play in 2003. It’s here where England’s Matt Wallace burst onto the scene with his first European Tour victory at the Portuguese Open in 2017. Meanwhile, Dom Pedro Golf Collection features five more favourites, including one of the finest layouts in continental Europe – The Old Course. There’s a sense of history here quite unlike anywhere else in the region, while Victoria, designed by Arnold Palmer, is also highly regarded and will host the Portugal Masters this year. 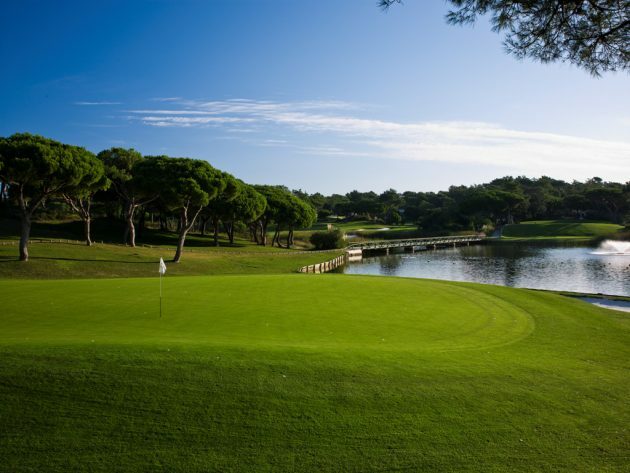 Laguna, as the name would suggest, has no shortage of water, while Pinhal, the second course to be built in popular tourist resort of Vilamoura, is well protected with Atlantic pines lining the fairways. Millennium completes this fine quintet and presents an enjoyable test. The options keep on coming: Pestana Gramacho Residences, where you can opt for luxurious self-catering apartments or B&B in the hotel, brings another collection of fine courses into play. On site you have the delightful Vale da Pinta, up there with the best in the western Algarve with its rolling hills and tight fairways, and the Ron Fream-designed Gramacho. If Your Golf Travel’s highly tempting ‘Unlimited Rounds’ forms part of your package, then Vila Sol (host of the Portuguese Open in 1992 and ‘93) should feature on your itinerary. Alto Golf & Country Club and Silves Golf are your final two options, the former set in landscaped gardens on the outskirts of Alvor and latter located at the foot of the Monchique mountain range. 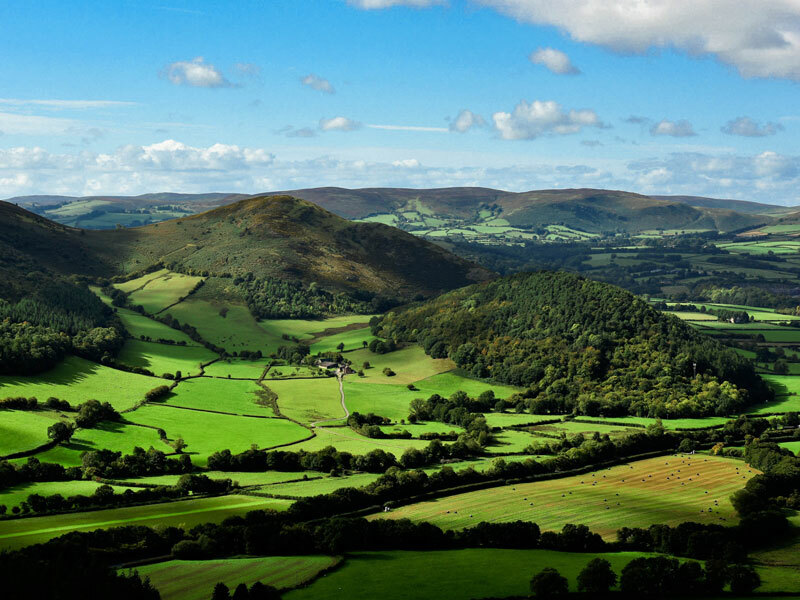 Such landscapes offer a wealth of diversity for off-course adventure. Hiking is very popular in the Algarve, but the water is hard to resist, too. Go on a ‘seafari’, head out deep-sea fishing or get your adrenaline pumping with something new – rock climbing perhaps. You’ll soon discover the Algarve offers far more than just world-class golf – and it won’t be long before you’re planning your next trip. Three nights, semi all inclusive. Three nights, bed & breakfast. 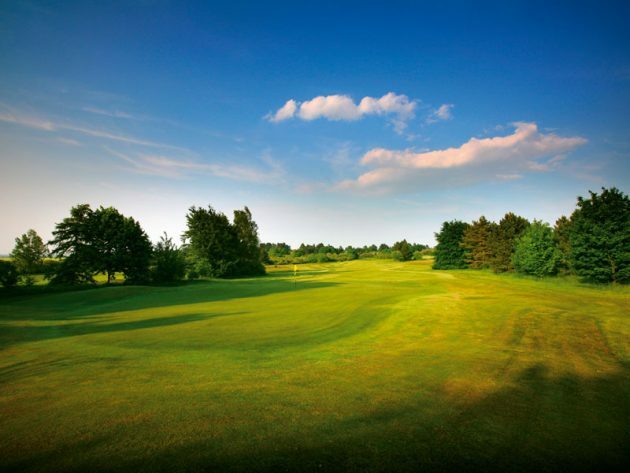 2 rounds of golf From £349. 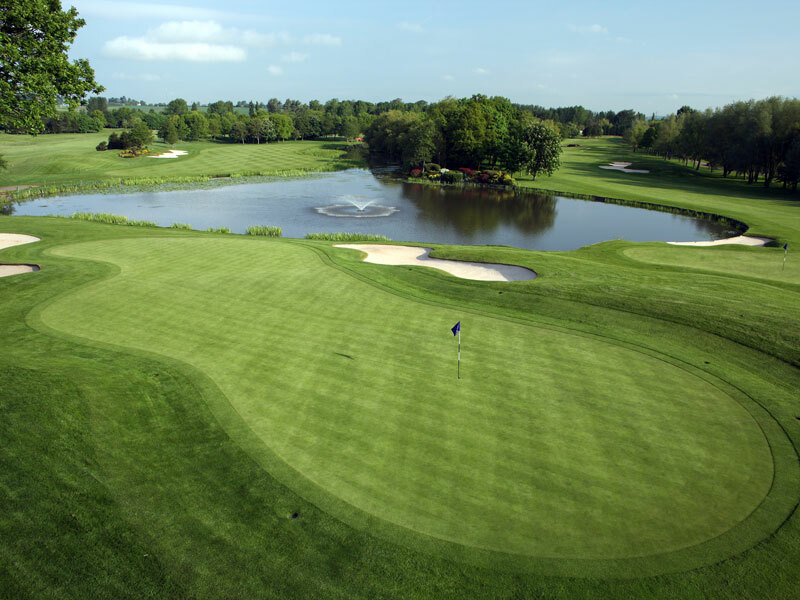 Unlimited rounds of golf From £145. Keep up to date with everything in the world of golf with Golf Monthly on our social media channels, Facebook, Twitter and Instagram. 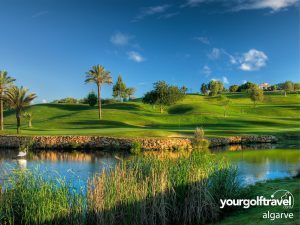 This article The Algarve: Your Ultimate Golfing Getaway appeared first on Golf Monthly. 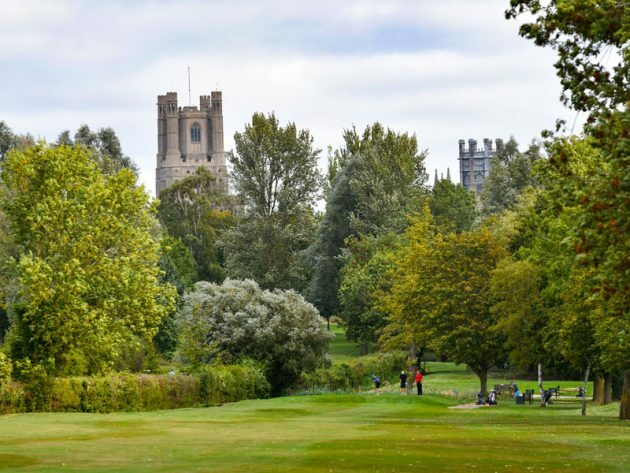 This article The Best Golf Courses In Cambridgeshire appeared first on Golf Monthly. 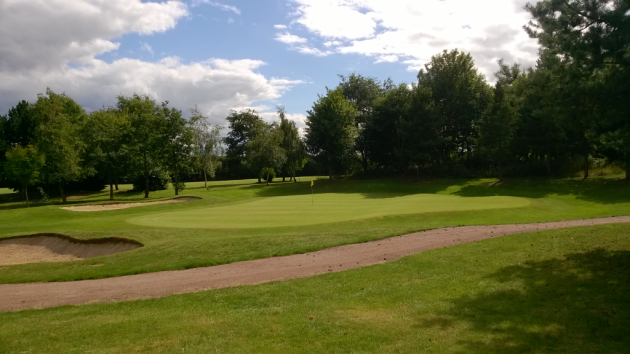 This article The Best Golf Courses In Staffordshire appeared first on Golf Monthly. 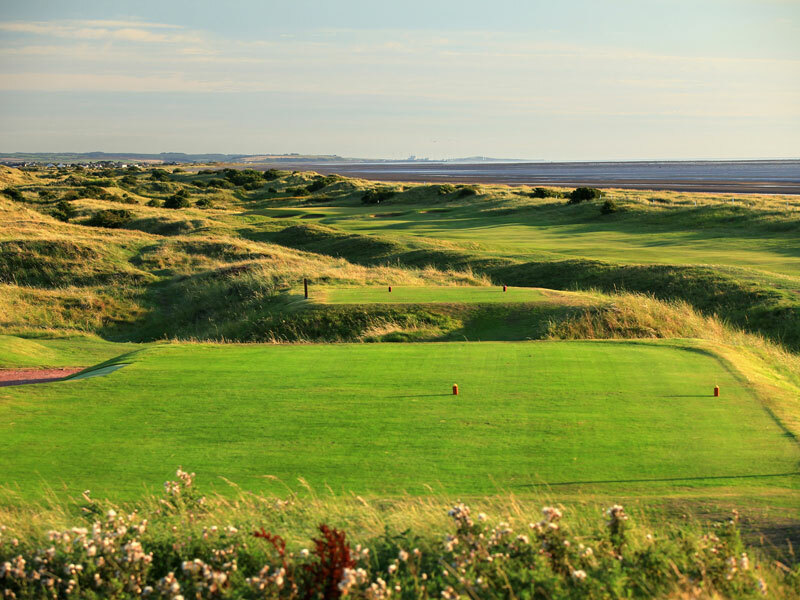 For a course that sits well inside the top 100 in most course rankings, Littlestone’s Championship layout could certainly be accused of hiding its lamp under a particularly well-hidden bushel compared to other more celebrated links in the region, but that’s the way they like it down here. Adopting the ‘build it, they will come’ mentality certainly worked for the club in 1888, when the course first opened. The high and mighty of late 19th century society wasted no time in beating the long and winding path to its door, with British Prime Ministers Herbert Asquith and Arthur Balfour both being members during the early 1900s – and also serving as captains. While members of the political elite are somewhat thinner on the ground these days, the club currently enjoys a healthy membership in excess of 650, made up of the great and the good men, women and children of East Kent and environs, along with a fair smattering of country members who travel down from London and all corners of the south east to get their links fix on the free-draining courses. The welcoming nature of the club is reflected in its charming clubhouse, which has the look of a weather-beaten Victorian schoolhouse both outside and in, with history oozing from every pore of its white-washed walls. The upstairs bar provides a superb vantage point to watch golfers teeing off from the first, and enjoy a hearty home-cooked breakfast or lunch, while a spacious first floor patio allows weary golfers to soak up the rays as the sun dips into the English Channel, whose choppy waters lie just beyond the boundaries of the course. Next to the clubhouse is a stylish new pro shop, which opened in September, where Head PGA Professional James Cunliffe and his team enjoy the luxury offered by the new building from which they can sell their services and a wide range of equipment and accessories. The Championship Course, which hosts Final Qualifying whenever The Open comes to St George’s, has recently been selected by the R&A to stage the Junior Open in 2020, an accolade which can only serve to enhance its reputation as a high-profile tournament venue that stretches all the way back to 1894, when it held the first British Ladies Amateur Championship. 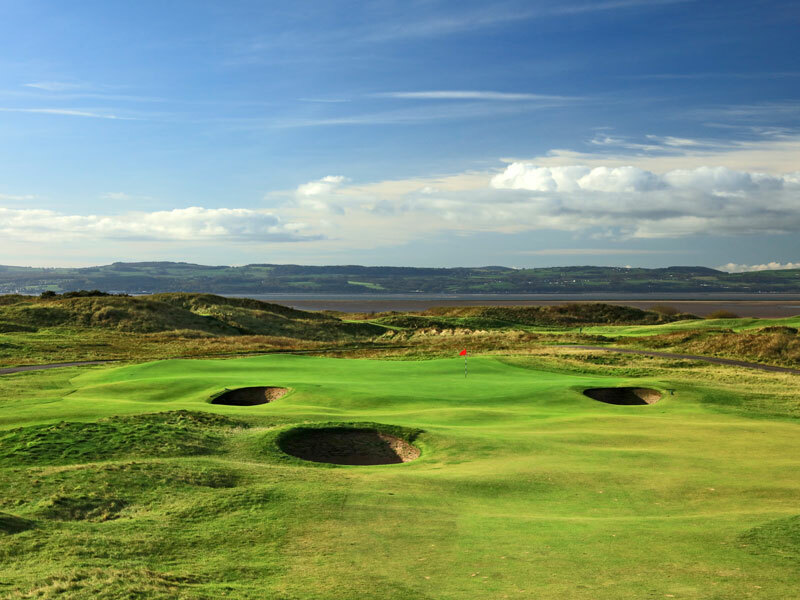 In many ways, it’s easy to see why the R&A has chosen Littlestone to host the Junior Open, as the par-71 layout serves as a superb introduction to the joys of links golf. With its largely flat landscape and an absence of towering dunes precluding too many blind shots, coupled with fairly generous fairways, it’s not the ‘steroid’ links experience on offer at Royal St George’s. And while playing off the 6,600-yard tips in a howling wind will test the very best, the forward tees on a calm, sunny day will give young golfers, and those new to the idiosyncrasies of links golf, a chance to revel in the glories of the bump-and-run approach, the joy of hitting a crisp iron off a tight lie, and the pleasure to be had from putting on superbly even-paced greens. straightforward 300-yard par four, the course quickly gets into its stride at the second, a much more challenging two-shotter where the drive must avoid three bunkers to leave a mid-iron to a green whose entrance is guarded by two huge mounds with a gap no more than ten yards wide in between to reach the green. Moving on, the par-three sixth, at 158 yards, is the shortest of the four testing short holes, but trouble lurks everywhere. 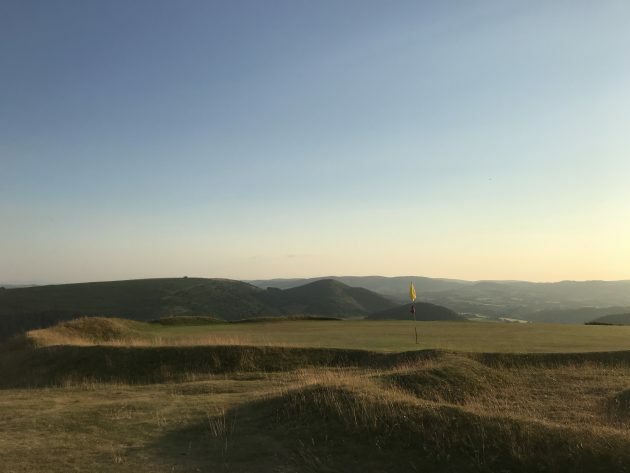 The green is raised and very hard to hold, especially if the pin is tucked behind a huge bunker protecting the left hand side of the green – and, if you miss the putting surface left and run down the steep bank, an up-and-down is nigh on impossible. Length is the key at the next hole, the 507-yard seventh, arguably the best of the three par fives on the card. Drives are hit from an exposed tee to a fairway that turns slightly left at the 200-yard mark. Anything hit too straight will find lengthy rough, while anything left will find sand or a series of grassy mounds. After a good tee shot, you are faced with the option to take on a ditch that dissects the fairway some 130 yards short of the green. Approaches should ideally be worked in from right to left, using the contours, but must be perfectly executed to find an undulating green. After a run of testing par fours after the turn, Littlestone’s layout really shows its teeth just when the safety of the clubhouse is beckoning. The 16th is a 464-yard beast of a par four that plays directly uphill and into the wind. The hole doglegs to the left at 250 yards, and unless you get around the corner, the green is out of reach. Sitting some 50 yards above the fairway, the green is one of the smallest targets on the course. If you walk off the green with a par on your card, take a bow. However, the smile will soon be wiped off your face when you stand on the elevated tee at the par-three 17th and look at the green some 180 yards into the distance. Anything hit less than perfectly will find trouble, most likely in the two front bunkers, while the green itself slopes heavily from back to front and is protected on all sides by thick rough. The finishing hole is a suitably demanding, yet fair, par five, where drives are hit from an elevated tee to a fairway that turns gently from right to left. Numerous fairway bunkers litter the landing and lay up areas, but you should have no more than a wedge for your third if you hit two solid shots. The green, though, slopes significantly from back to front, and is protected by two pot bunkers and numerous run-offs. All in all, it’s a challenging and engaging 18 holes, with precision being just as important as power in order to put a decent score together. The course record of 64, achieved by Paul Wesselingh during Open Qualifying in 2003, will take some beating, but it’s not a course that will punish you unnecessarily. 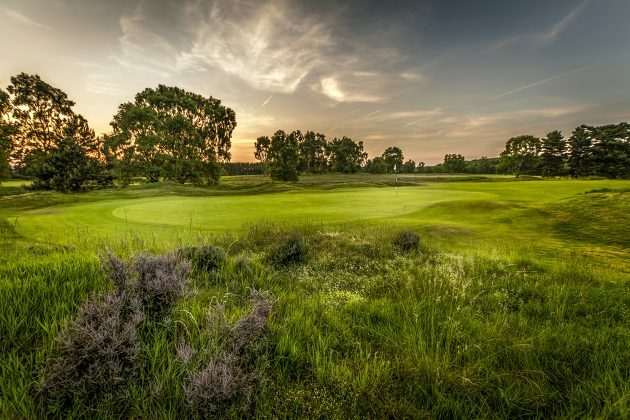 Blessed with its own microclimate, conditions are almost always dry, making for a great winter venue, while summer conditions, with fast-running fairways, will flatter your drives, and some. 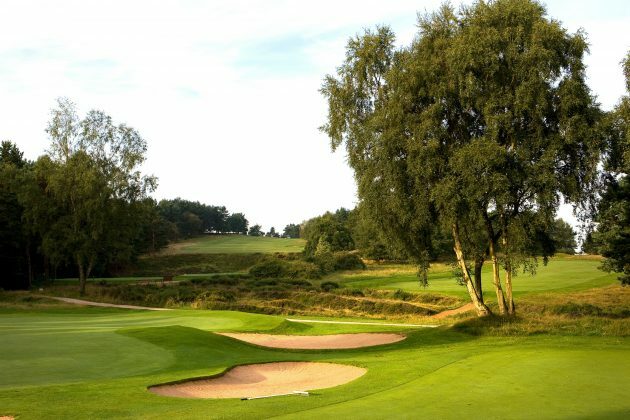 The course is always presented in superb nick throughout out the year by the greenkeeping team, which is headed up by Malcolm Grand, who will sadly hanging up his boots after the Junior Open after 40 years in the job. 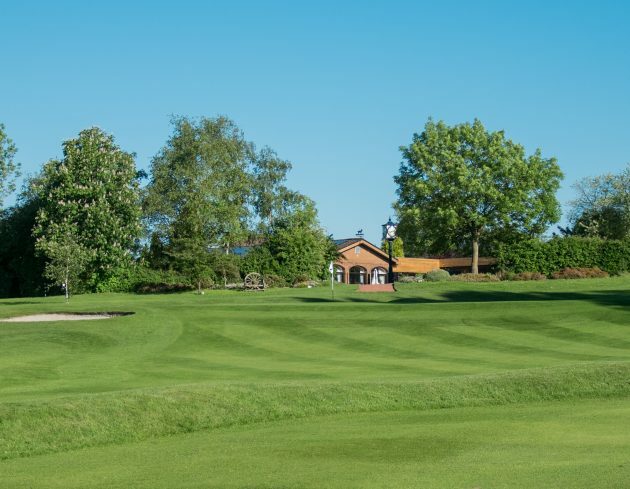 With full membership starting from just £1,500, Littlestone represents excellent value for those that want to make the club their home, while for those that want to use it as a second club, Associate membership is a steal at £600, offering 20 rounds of golf at any time of the year. 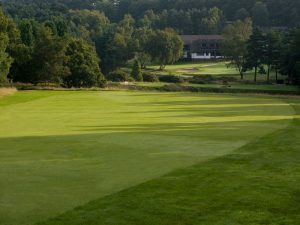 For keen winter golfers, the club also offers a Fairway membership for £725, which offers unlimited golf between November and February and 15 rounds during the remainder of the year. The club also boasts an active junior membership, which costs just £100 a year, while those aged between 18-24 pay only £299. 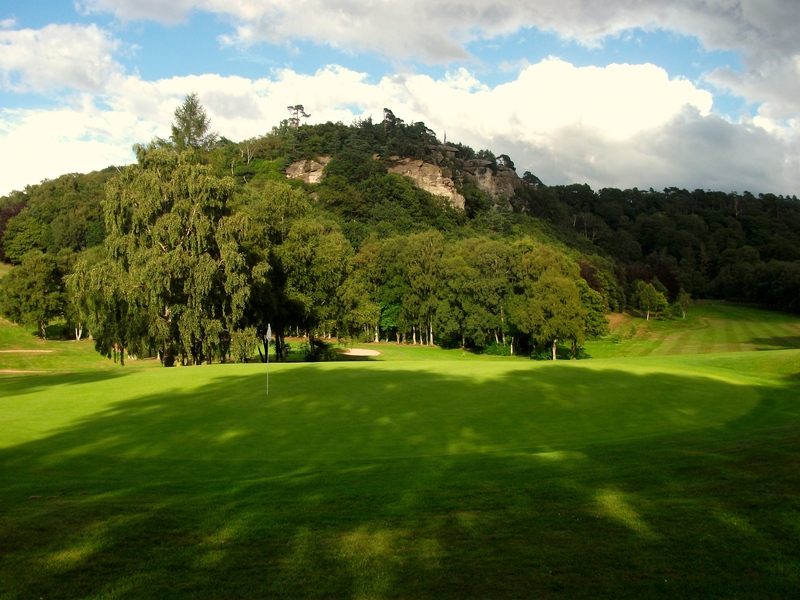 With online tee bookings ensuring no hanging around during busy periods, and two-balls able to whizz round in a little over three hours, Littlestone is a great little club for those that simply want to turn up and play in this time-pressured age. 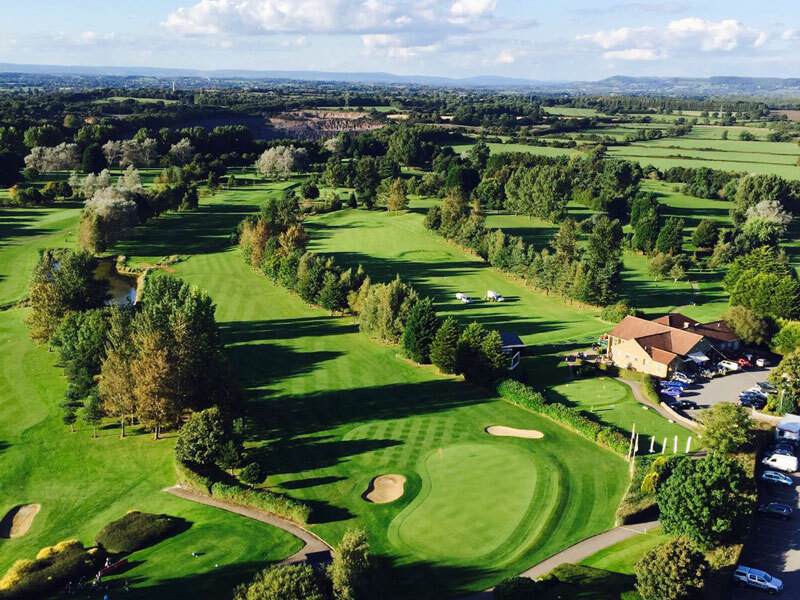 With a £50 green fee – £90 during the summer – it also represents great value for the visiting golfer, while winter society packages start from just £55 for 18 holes and a one-course meal. 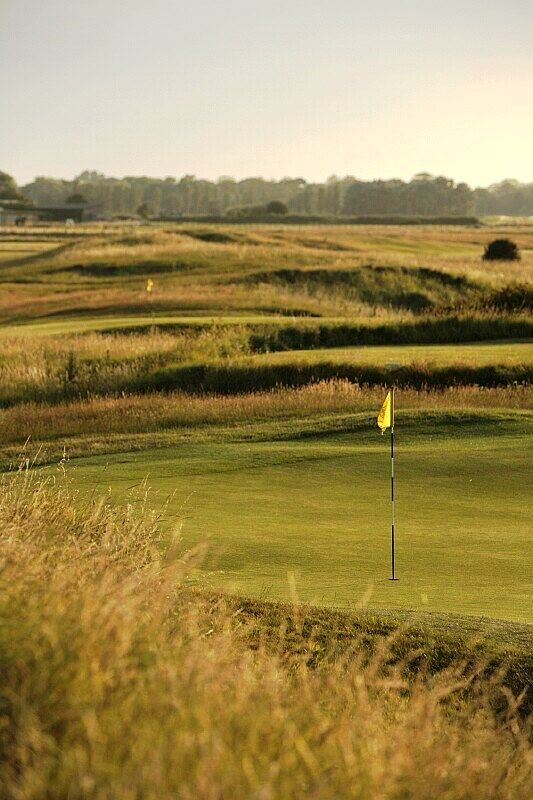 For membership enquiries and society bookings, email sarah@littlestonegolfclub.org.uk or call 01797 363355. For more details, visit www.littlestonegolfclub.org.uk. Book a two-ball before February 28 and enjoy a free Full English Breakfast with your green fee for just £45pp. 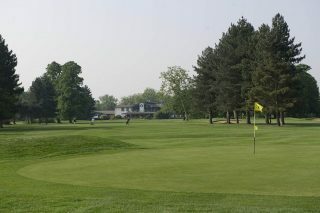 Bookings, for mid-week rounds only, can be made online at www.littlestonegolfclub.org.uk/visitorbooking, quoting ‘Golf News’, or by calling 01797 363355. 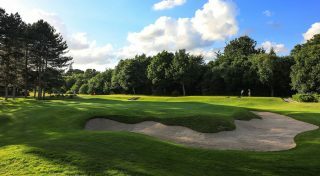 The post LITTLESTONE GOLF CLUB, KENT appeared first on Golf News.